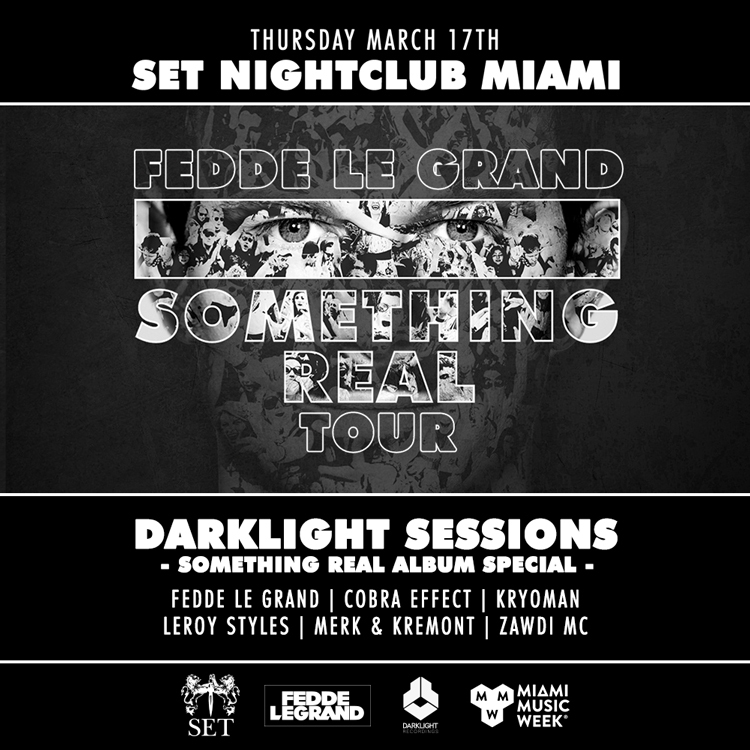 Thank you all for another amazing edition of Darklight Sessions, this time at Set Miami! All pictures of the night can be found here. 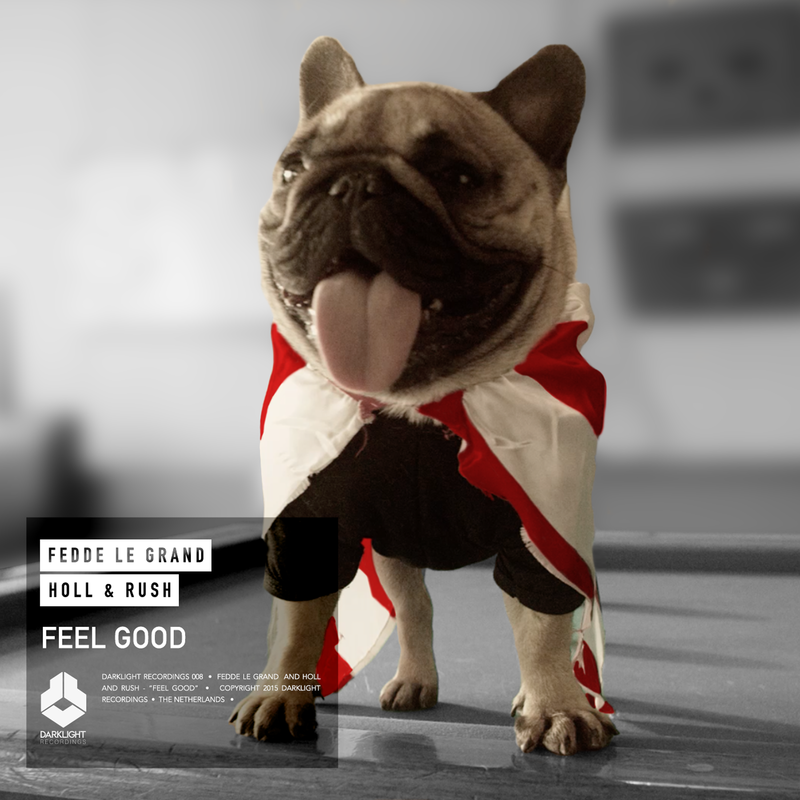 While some artists would classify an album as eight to ten tracks, Fedde has let his creativity spill into fourteen mammoth tunes. 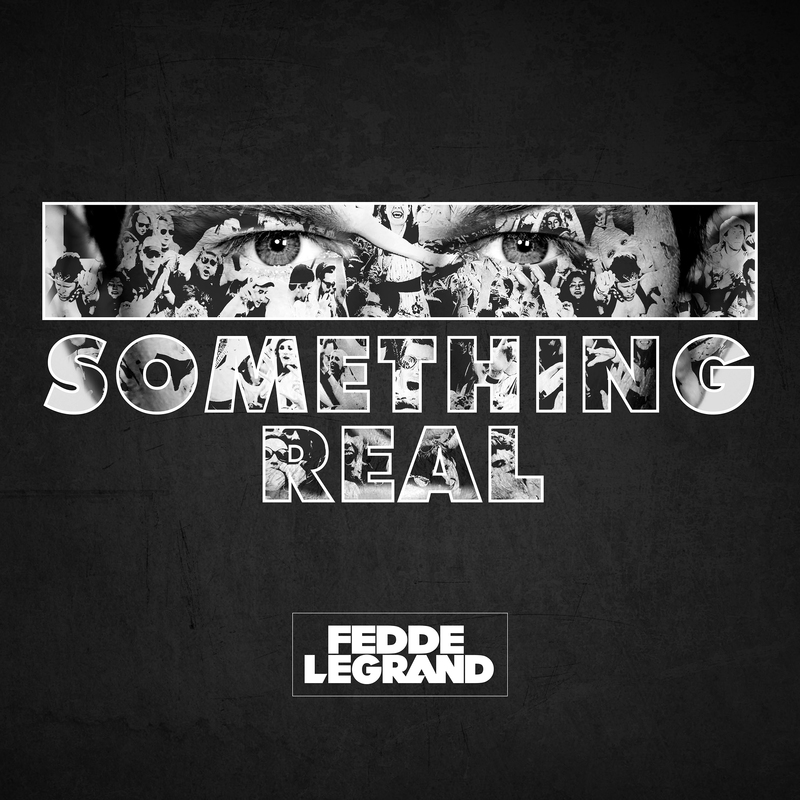 With five already pre-released, including ‘Keep On Believing’, ‘The Noise’, and ‘Feel Good’, Fedde adds another nine sublime cuts to the mix to form a coherent and multi-faceted piece of work – a rarity in dance music’s current climate. 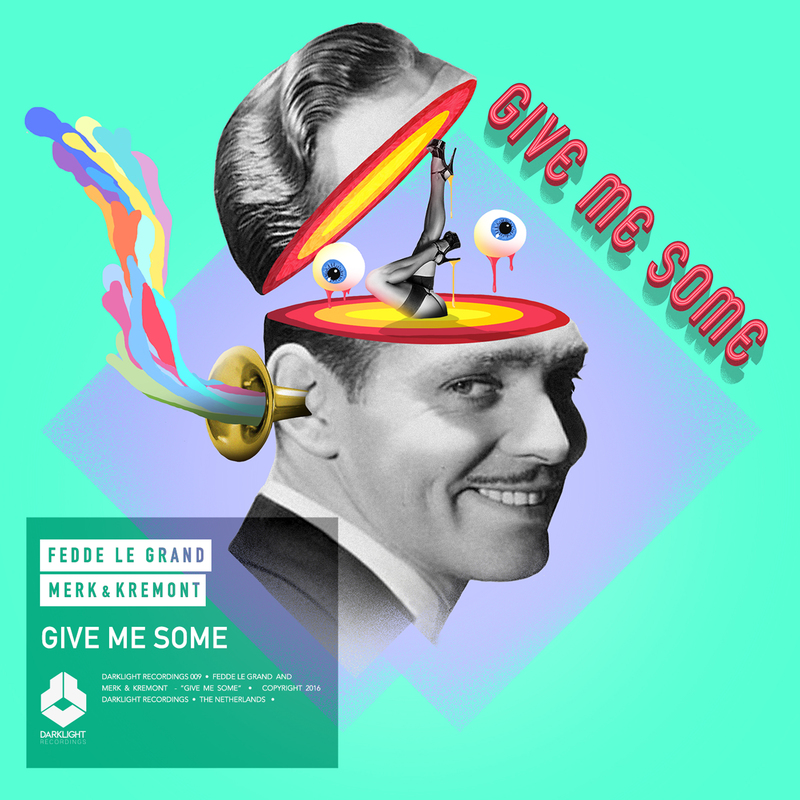 ‘Give Me Some’ effortlessly blends elements of electro house and funk to create a hard-hitting anthem that will be undoubtedly be making the rounds at festivals and clubs alike in the coming months. 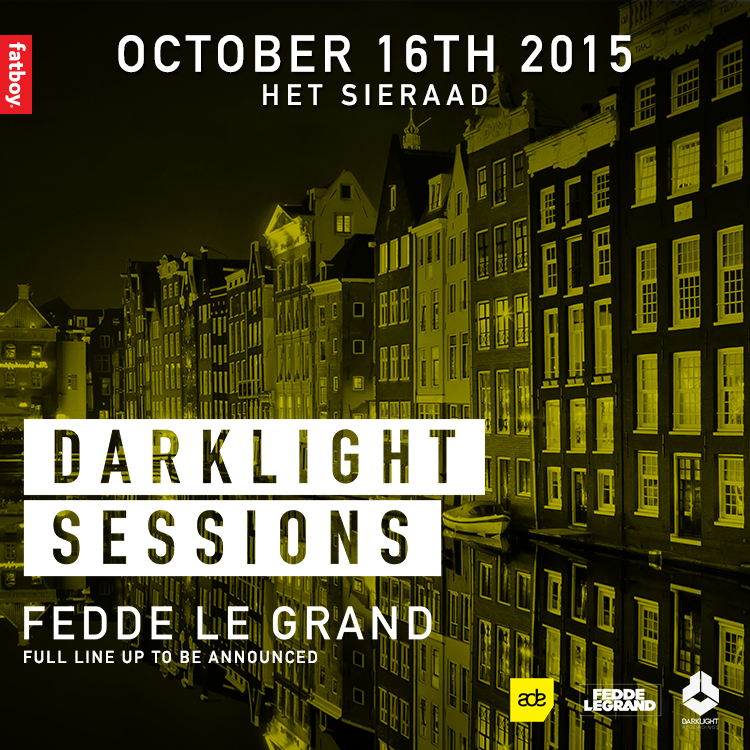 The first Darklight Sessions Amsterdam was insane and marked one of the best ADE’s to date!! Selling out well in advance and jam-packed from start to end, this night was one to remember. 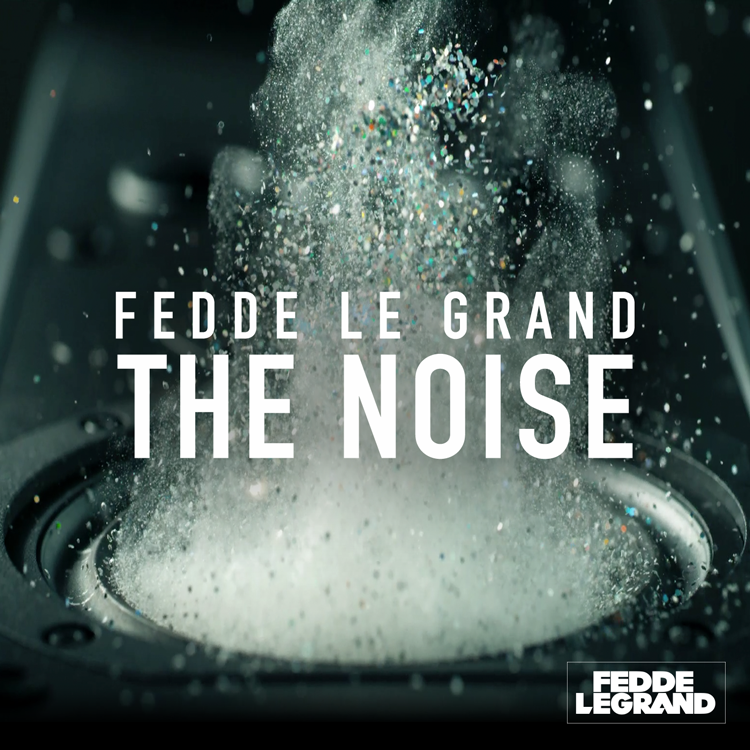 Living up to its name in all the best possible ways, ‘The Noise’ is a supercharged and energetic dance record that, although a slight departure from Fedde’s usual production style, has been sending revellers into a bass induced frenzy the world over. On Friday October 16th Fedde Le Grand will be returning to the Amsterdam Dance Event to the stunning and unique backdrop of Het Sieraad. 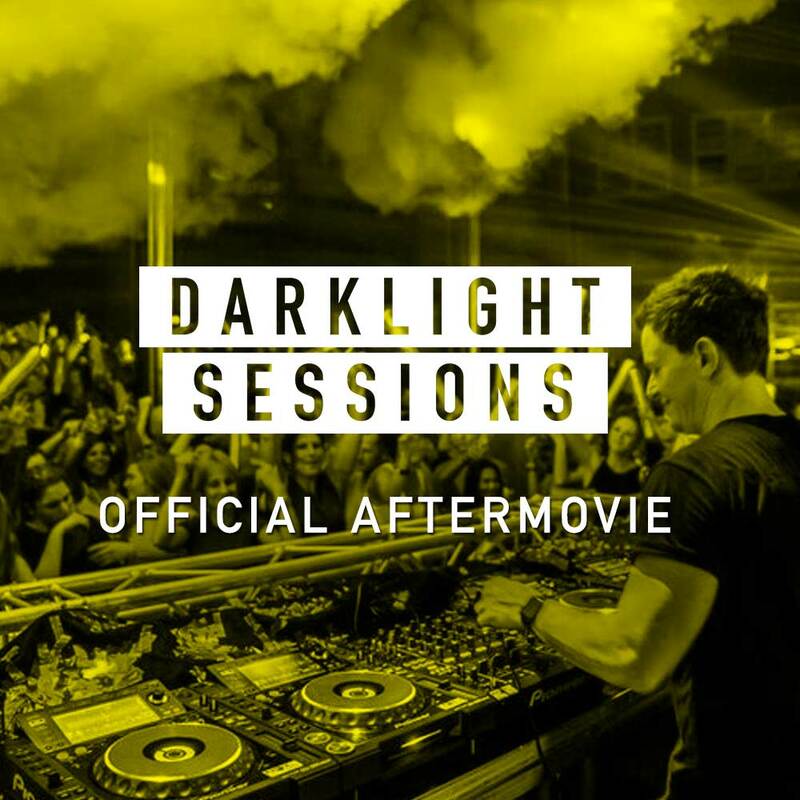 This time celebrating his new Darklight imprint, following the premiere editions in Miami, Las Vegas and London, Amsterdam is now the fourth city to be graced with an official Darklight Sessions. 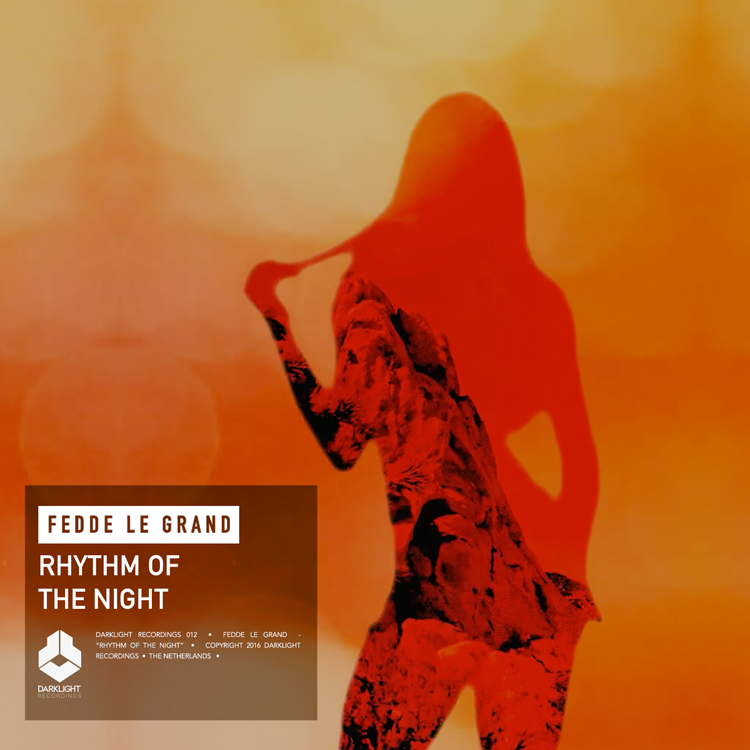 Having recently focused on his solo projects, Dutch luminary and superstar DJ Fedde Le Grand now presents the newest release on his visionary Darklight Recordings imprint. 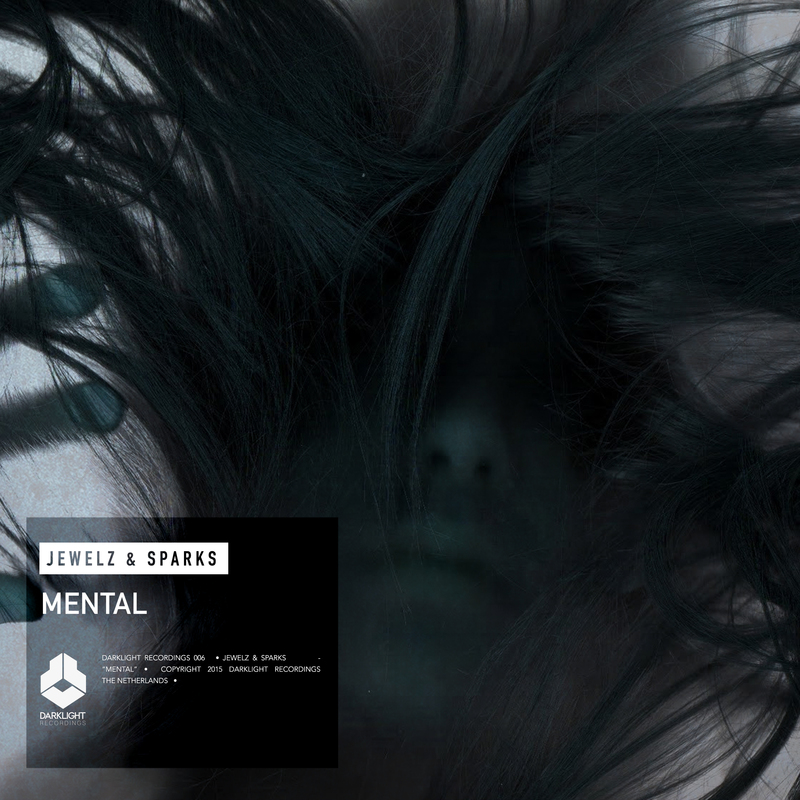 This is Mental by Jewelz & Sparks. 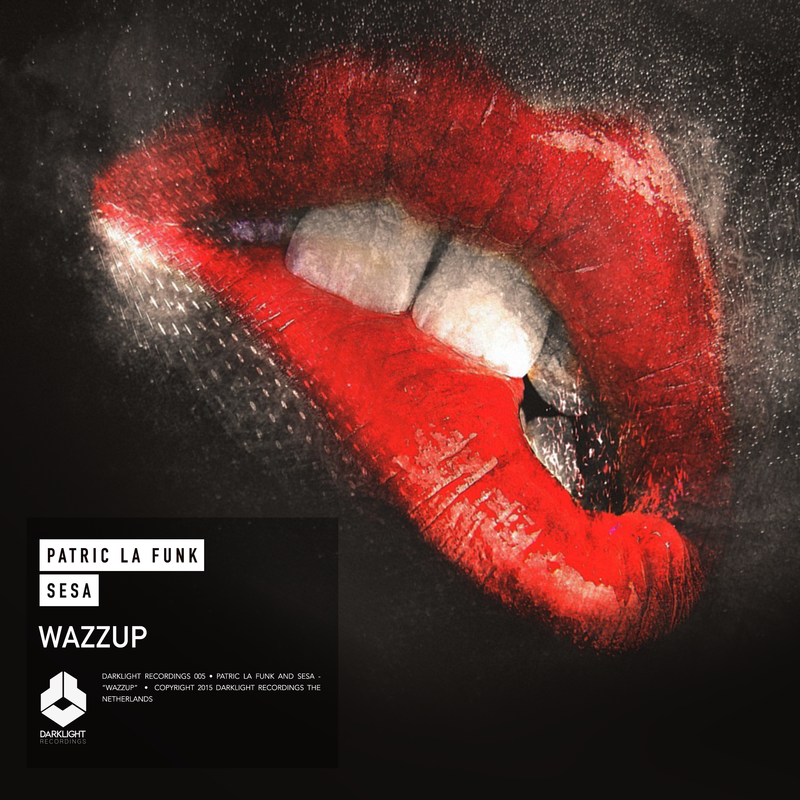 With the unique styles of Patric and Sesa brimming over with every pound of the beat and turn of the synth, and epic build up met with a stunning drop to match, Wazzup is a rallying call from two producers to watch out for in 2015.